Some of the most popular holidays and short breaks are now spent on static caravan parks in the UK. Holiday parks in North Wales tend to be at the top of the list when it comes to a choice of where to buy a static caravan or luxury lodge. This is because there is so much on offer in the region at any time of the year and a wealth of caravan sites located near the coast, with some in tranquil rural settings. Here are a few ideas if you are looking for something to enjoy in North Wales. In the summer you will find sun, sea and sand that rival any international resort with possibly more activities than you would normally find in some coastal locations abroad. Sports including water and jet skiing, surfing, paragliding and coast steering can all be enjoyed on the North Wales coast. Golden Gate Holiday Centre and Whitehouse Leisure Park are excellent places to own a caravan since they not only provide family orientated facilities but are also close to the coast where the action is. 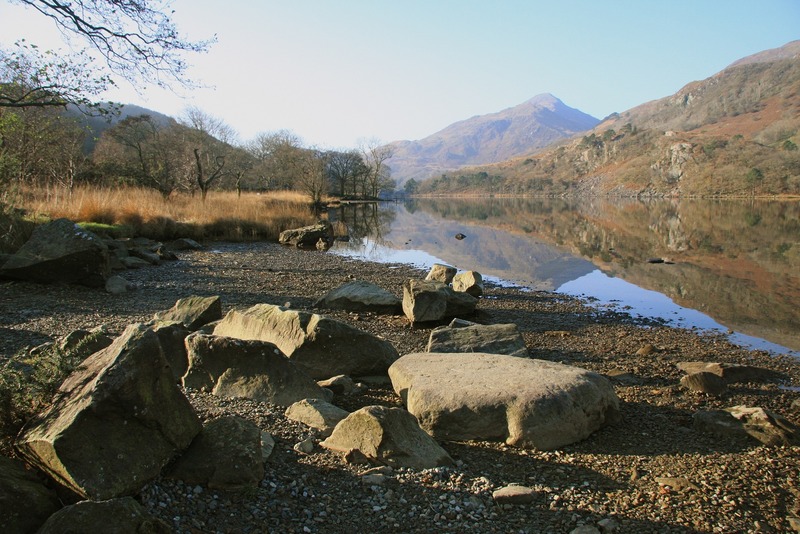 In the autumn you’ll find nature walks colourful and be able to enjoy the stunning scenery overlooked by Snowdon. Boat trips are available for fishing or just to explore the coastline from the sea. Particularly, Sirior Bach Caravan Park is an excellent place to explore nature at its best with many trails to find local wildlife and interesting plant species. In spring the countryside is a burst of colour in North Wales with wild and cultivated flowers to be seen everywhere. White delicate snowdrops, bluebells, purple hyacinths and the golden hue of daffodils make the countryside come alive. Bird species are in abundance to watch and admire. Winter spent in warm, state of the art, luxury lodges is an experience repeated year on year by many holidaymakers especially during the festive season. Holiday parks in North Wales that contain luxury lodges usually have 12-month licence arrangements for lodge owners meaning they can be used any time of the year. But in winter with snow all around the views are spectacular in all directions. Snowdonia National Park provides skiing and snowboarding experienced with sea and lake views as well as qualified instructors for those who wish to learn. Luxury lodges for sale on Whitehouse Leisure Park and Sirior Bach are of excellent quality and competitively priced, providing superb holiday homes all year round. At North Wales Caravans we have partnered with many holiday parks in North Wales to provide our customers with the best choice of lodges and static caravans for sale, to match all their requirements.